Live at Luther College is a live album by Dave Matthews and Tim Reynolds recorded at Luther College in Decorah, Iowa. Recorded on February 6, 1996 and released nearly three years later, it was the first concert by the pair to be available commercially. 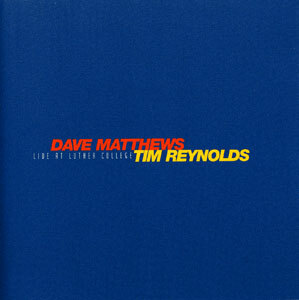 Live at Luther College was the only released concert by Dave Matthews and Tim Reynolds, until the release of Live at Radio City in 2007. Live at Luther College features several unreleased and rare tracks, including “What Will Become of Me?”, which was played at the end of the song “Jimi Thing“. 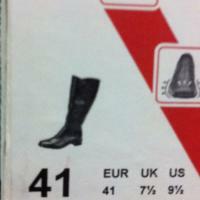 The show notably contains a prevalence of songs from Crash, which was not yet released at the time of the show.